Home » Posts Tagged "99 cent ebook promotion"
Posts Tagged "99 cent ebook promotion"
Spring is made for open windows, long walks, bulbs peeking through the ground, Mother’s Day and books like these! 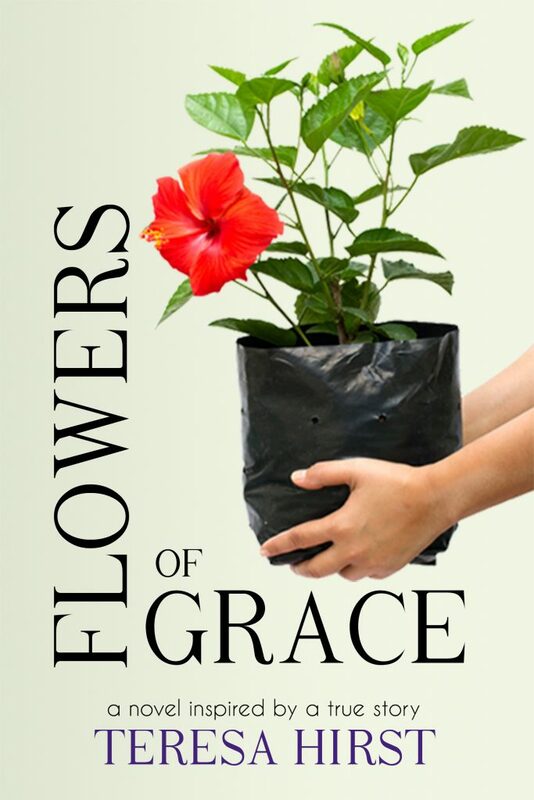 Flowers of Grace is now on sale to celebrate the blossoming of spring. 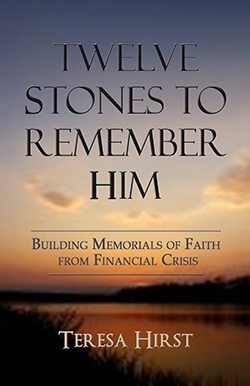 Buy the ebook for just 99 cents March 24-March 31 and share it with the women in your lives. 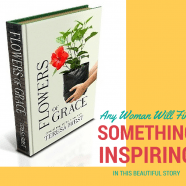 “Any woman will find something inspiring in this beautiful story,” a GoodReads reviewer said. Look for the 99 cent ebook promotion at itunes, Barnes and Noble and Kobo, too!